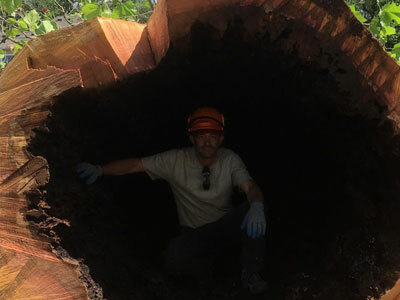 We specialize in hazardous tree removal, trimming, pruning, dead wooding, and stump grinding. 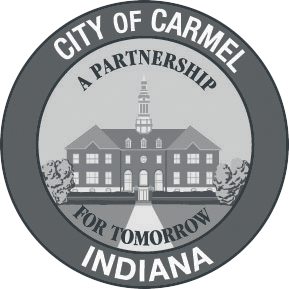 Serving your community with maintenance and emergency recovery services. If you are looking for a LOCAL company with good old school values – look no further! Ben with Martin Tree Services is amazing to work with. Extremely fair prices – they were kind – considerate of our yard and our surrounding neighbors. Comments: I’ve had tree services before and the ones before didn’t do nearly what Martin Tree Service did. Martin went above and beyond with their working in our yard. They were clean, they cleaned up their tree trimmings, they filled in the holes and put fertilizer where it should be. Very professional and very knowledgeable. My husband asked many questions and they answered them all. My husband had several people ask him about the Martin Tree Service and the neighbors complimented them highly on their job. Our neighborhood keeps an eye out for good people to work for them and they certainly gave these guys a lot of credit. So did we. They were fantastic. These are the best guys I’ve ever watched do their work perfect. Thank you, Martin Tree Service! I had an excellent experience with the crew from Martin Tree Service today. They removed three 20 year old ash trees and two pines. Their process is the most efficient process I have ever witnessed for a tree company. Only three men. One ran the boom truck, one to attach the huge limbs and trunks to the boom and one to put the limbs and branches into the chipper. It was pretty amazing. They cleaned everything up and left me with absolutely no mess. Ben and his crew were very polite, easy to work with and treated my property as if it was their own. I would definitely hire them again. My beautiful River Birch was struck by wind during a thunder storm and the middle trunk wss broken and had fallen onto the driveway and over my neighbor’s fence. Mr. Martin was able to adjust his schedule and attend to the tree so that I could get out and get to work. He and his technician were excellent, polite and so was their clean up. I highly recommend their services. Same-day service and incredibly professional. After my call went to a full voicemail box (I’m sure from all the calls after a very windy storm) I was resigned to move on to my second choice but not five minutes later Martin called back and was not only incredibly kind and courteous but fit me in to his schedule while working with mine. They removed the fallen tree from my yard in a matter of minutes and left it looking great. Great company and great service. Make them your first call. Incredible service! Our cat had been trapped in a tree all night and they arrived promptly in the morning to rescue him. They handled the situation with such care and thoughtfulness, and were very friendly. We would definitely recommend hiring them for your tree (or pet) needs. We hired them to return and care for our trees. 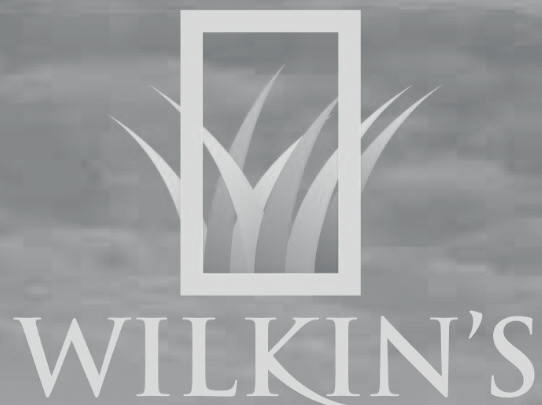 I had a wonderful experience with this company. They are very easy to work with and the staff is very friendly and helpful. Prices are very reasonable too! We hired Martin Tree Service to remove a large Spruce. They arrived on the scheduled day and time, removed the tree quickly and cleaned up all the debris. Overall they were very professional, knowledgeable and reasonably priced. I don’t hesitate to recommend their service. Y’all just cut my my tree down in record time and didn’t wake my boys! Y’all rock! Very professional and awesome at what y’all do! Just had you guys over to raise our canopy and to haul away stuff we cut down ourselves. You were quick, affordable, professional, and friendly! You’ve got our repeat business. Thanks so much. Outstanding job by these guys. They took great care to safely bring down a tree in my back yard without damaging my fence next to it. Really appreciate the attention to details and the professionalism. I would highly recommend Martin Tree Service. My recommendation comes with many reasons. Paul did a fantastic job. His crew are hard-working. My trees came out beautiful and they did a terrific job cleaning up. Punctual, Reliable, Reasonable & friendly. Rex and his team were great. Highly recommend! Excellent service. Very efficient and neat job! Best experience with a contractor. Good, quick, friendly. We would much rather save a tree if at all possible than cut it down, but sometimes nature leaves us with no other choice but to remove them. When this is the case we offer an A la carte style service depending on your budget. We can cut the tree down, chip up the branches and leave the firewood for you to burn, give away, or sell or we can go as far as cutting down the tree, chip up the branches, clean up all of the debris, grind the stump out, backfill with dirt, and plant new grass seed or even a new healthy tree in its place. The decision is entirely up to you. 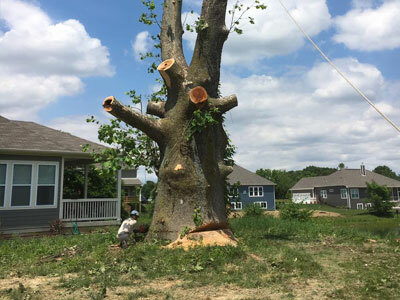 Let us come out and do a free survey and we will give you our honest opinion on whether the tree just needs cleaned up or whether it is beyond repair. 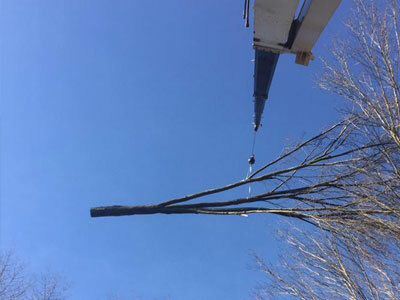 Martin Tree Service is fully insured, licensed and we will provide you with a certificate of insurance specifically for your project upon request so that you will have peace of mind when we arrive to do your work. Removing even small trees can be a hazardous job if you don’t play it safe. It doesn’t take lot of research to find headlines of even experienced tree workers being injured or even killed on the job just because of a simple mistake on an easy job so please take note, a relative with a chainsaw is an insurance statistic waiting to happen. 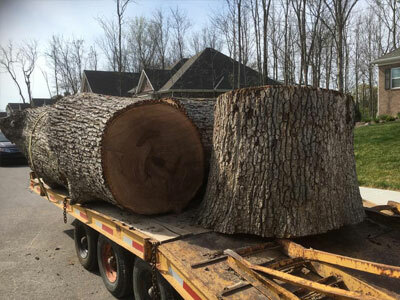 When you have a tree that poses a threat to your safety or the safety of others give us call, we will be happy to come out and discuss all of the options and give you a free estimate to get that tree safely on the ground. If your relative still wants to use their chainsaw let them use it after the tree is safely laying on the ground. No job is to big or too small. We want to be your one stop shop for all of your tree service needs. Give us a call today for your free estimate. 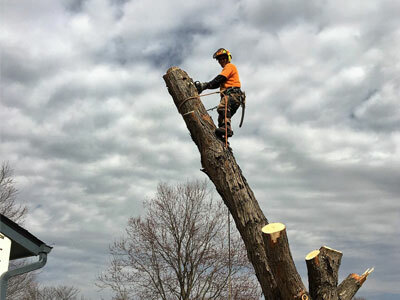 We specialize in hazardous tree removal, trimming, pruning, dead wooding, and stump grinding. Contact us today for a free consultation or quote. You can call, email, or use our form to start the process. 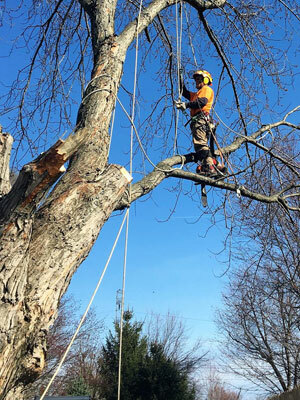 We will come to your site and assess your project and depending on your specific needs we will provide tree trimming, pruning, dead wooding, hazardous tree removal, chipping, and stump removal services. 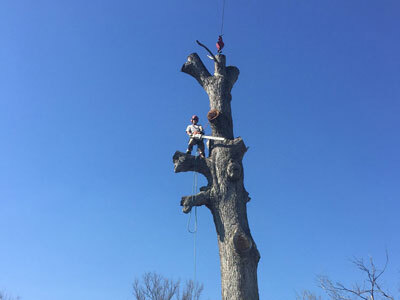 Martin Tree Service is a full service tree company. Call us today for a free estimate, we will come to your site and assess your project. 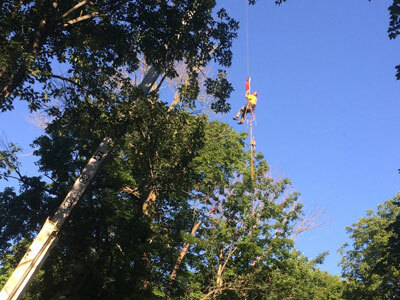 We offer all facets of tree care service. 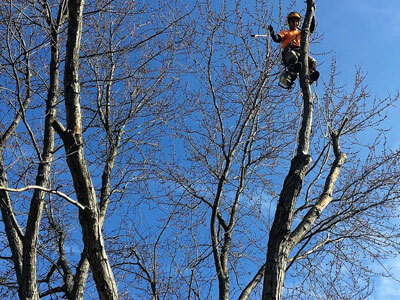 Depending on your specific requirements we offer tree trimming, pruning, dead wooding, hazardous tree removal, chipping, and stump removal. 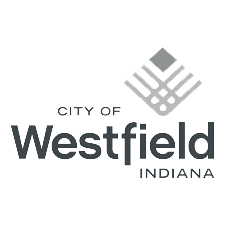 Serving the cities of Westfield, Carmel, Zionsville, Noblesville, Fishers, Lebanon, Frankfort, Sheridan, Arcadia, Cicero, Tipton, Kokomo, Indianapolis (North), Plainfield, Avon, and Brownsburg, in Indiana. Hamilton County, Boone County, Southern Clinton County, Southern Tipton County, Southeast Howard County, and Northern Marion County.